If you think your photos deserve better than being stored on computer and you would like to hold them in your hands as well, get them printed by Pixum and enjoy your favourite snapshots in high quality and on premium paper. Save a lot of time and money by uploading your photos, choosing a size, placing your order and receiving brilliantly printed photos after just a few days. If you took so many snapshots that you lost count, order your favourite ones as Photo Prints from Pixum and create a great photo album. This way, you can collect your best images in one album, take them with you whenever you like and show them to family and friends. If your walls are bare and you are looking for some appealing eye-catchers, use your greatest pictures to create a Pixum Big Print and thus provide a special frame for your treasures. Simply create your own style. Select a size, upload your photos and get them printed according to your wishes. It only takes one working day to print your photos and up to three working days to deliver them to your home. 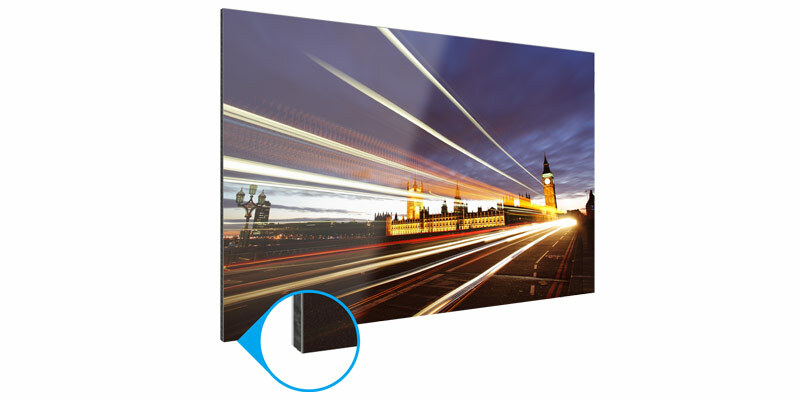 Your photos are printed on premium paper by a professional and are available from £0.05 only. Choose from standard sizes of 5"x3.5", 6"x4", 6.5"x4.5" and 7.5"x5" with or without a white border. Due to brilliant colours, high-quality printing methods and a courteous service, Pixum is well prepared for any test or price comparison. Many awards from independent photo journals and magazines prove Pixum right. 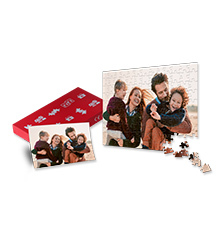 Choose Photo Prints and other photo products from Pixum and get high quality at fair prices!